At MarCom, we understand the knowledge and abilities that project managers must possess to achieve results. 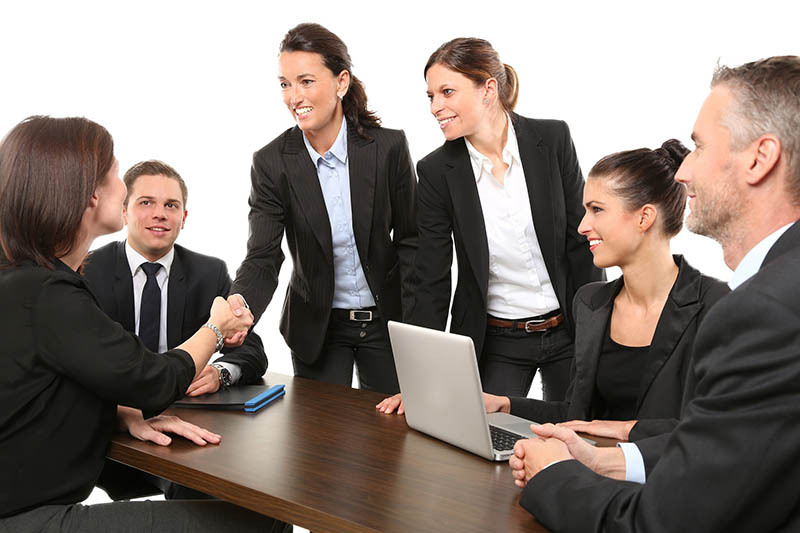 We also know how valuable skilled staffing resources can be to an organization. Whether you want to augment your team with a project manager, or you need technical experts to help your organization perform, we can help. MarCom can provide you with the qualified support you need. We can support you in the following areas. Marcom staff will help your organization realize your goals. We hit the ground running and will augment your team to support improved performance, decision-making and resource availability.